Exciting project with Janet McEwan for the LookAgain Festival. Davy teamed up with fellow musician Paddy Buchanan and Carillion player Ranald Leith to bring some specially written tunes to be played by the bells of St Nicholas Kirk, in the centre of Aberdeen. The tunes are also downloadable as ringtones from the festival site. 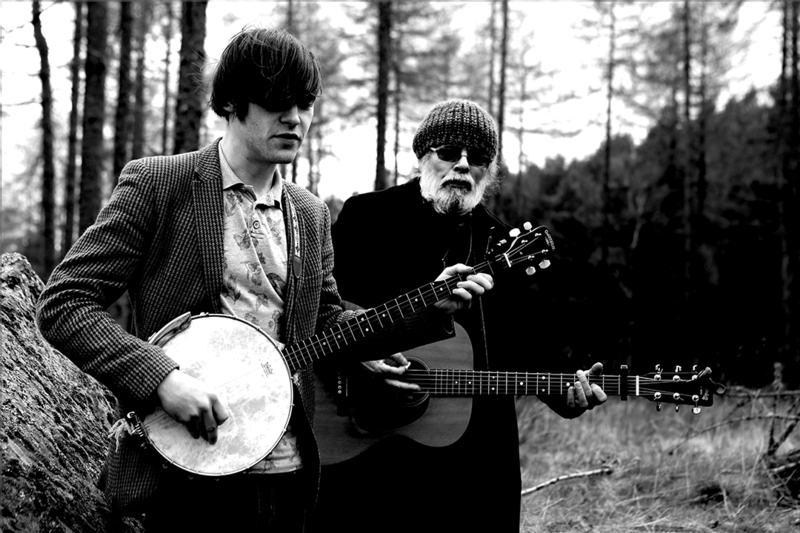 Davy and Paddy playing 'The Witch of Findrak' at the mysterious Warlock stone in Aberdeenshire - video to follow!